Can often be found: at the Chi Junky studio or on a SUP or surf board somewhere in the world. Teaching Style: Sweaty challenging flows to some killer tunes, music turned all the way up. Can often be found: Cuddling on the couch with my dogs and looking up healthy recipes on Pinterest. Favourite Pose: Warrior 3 – an amazing balance challenge and full body workout. And once you nail it you feel like a rockstar! Can often be found: dancing and singing on her mat at home. Teaching Style: I jump around, between restorative, slow flow, and pumped up heavy flows. All my classes center around movement rooted in self awareness and safe movement. Favourite Pose: I’m in a long term love affair with Downward Facing Dog. It’s a beautiful pose that changes every time I practice. Addicted to: Laughter, seriously it makes everything better. Can often be found: photographing anything and everything, discovering new restaurants around Toronto, planning my next trip, online shopping (guilty as charged), trying my hand at DIY apartment decorating, cuddling my family and friends pets and/or children, and eating pizza in bed, while binge watching TV shows. 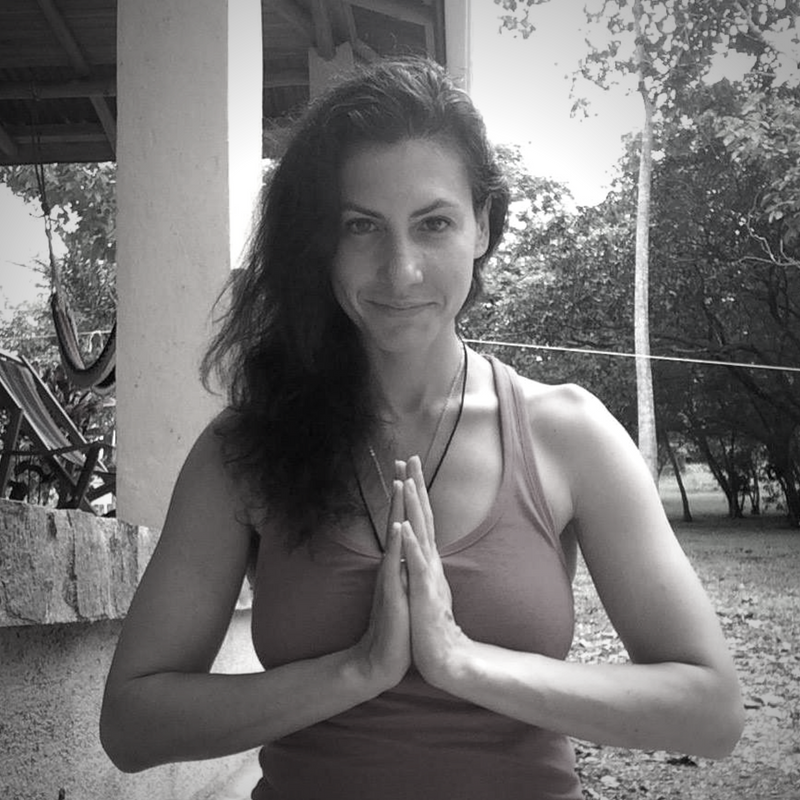 Teaching Style: Yoga has taught me to be present, to allow each moment to be as it is, and to accept myself as I am. I hope to share these learnings and teachings with you. Can often be found: at an airport or on the floor cuddling with my dog. Favourite song of the moment: Of the moment is so hard because I feel like it’s always changing for me. That said, a song I will forever belt out will be Dreams – Fleetwood Mac or Remix to Ignition – R.Kelly. Teaching Style: High-intensity yet mindful and alignment focused. Addicted to: My dog and chocolate milkshakes. Can often be found: Walking around the city trying to find the best cup of coffee. Teaching Style: Creating a meditative experience by using clear directions, visualization, and humour to help you practice on a deeper level. Addicted to: Art & Culture. Learning about individual’s life experiences. People watching. Star Sign: I’m so much my sign, I’m a LEO…pay attention to me! Favourite Pose: Handstands of course! Can often be found: Treating patients at Chi Junky, doing paperwork at a coffee shop and hanging out with my husband and four kids. Favourite song of the moment: (it’s constantly changing, but anything that I instantly choreograph to is a winner. It’s usually RnB lately. Addicted to: dance, chocolate and “smelling kisses” to my little ones. Hometown: Born and raised in Prince Edward Island. Moved to Toronto at 18. Favourite Pose: Humble Warrior-to bow down and surrender. Fire up the legs and open the shoulders. Can often be found: Swimming! Can often be found:walking the city to class, drinking bulletproof coffee listening to an audiobook or sports podcasts. Teaching Style: Accessible. All levels. Vinyasa. Addicted to:Sports! Leafs. Jays. Raps. Denver Broncos. Fantasy Football and Hockey. Can often be found: Drinking Prosecco on rooftop patios having soul heart to hearts. Favourite song of the moment: Sweetest Life Kwaye & Night Drive Ari Lennox. Teaching Style: Pilates. Yin/Restorative. Joga (Yoga for Athletes) Reiki.